Steve Kelly has called Western North Carolina home for 17 years with his two children Mary and Jake. His 36 year Radio career has included stints in Fayetteville, Greensboro, and Jacksonville NC just to name a few and comes to us from WPTL in Canton. 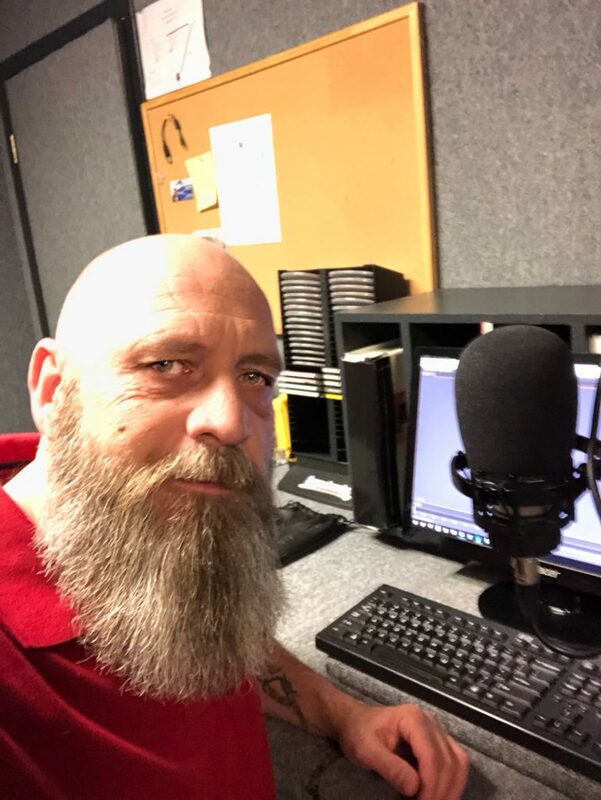 Steve is glad to be a part of the WRGC team and helping to make your Radio Station the best it can be!